I-Go Van and Storage Company has been serving the moving and storage industry for the last 120+ years. 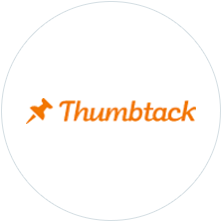 The company was founded in Omaha, NE in 1898 and started hauling household goods throughout the Midwestern United States. 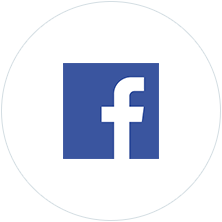 In 1960, I-Go Van and Storage Co. became an agent for United Van Lines and to this day participates as one of more than 300 moving agents for this superior transportation company. 120+ years of service to the moving and storage industry; Headquarters in Omaha, NE with satellite offices in Lincoln, NE & Sioux City, IA. 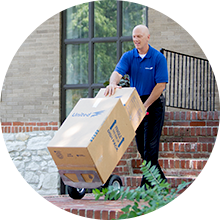 Our expert drivers, packers, movers, and office staff are full time employees that have years of experience. I-Go Van & Storage is a 3rd generation family run organization with hands-on owners. 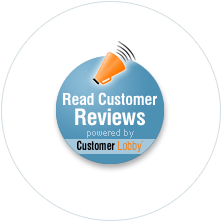 We understand the importance of outstanding customer service. 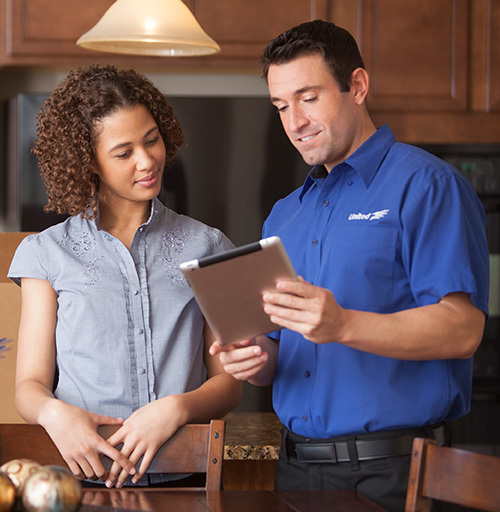 You will have an Omaha, Lincoln, or Sioux City designated move coordinator who will guide you from start to finish. 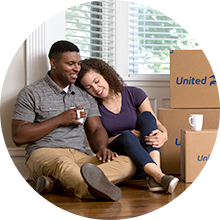 We are not only interested in your current situation, but want to be your lifelong moving and storage consultant on any of your relocation needs around the country or the world. 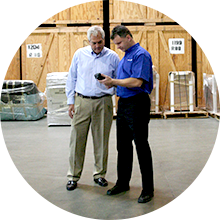 Ask one of our customers about their move with I-Go Van & Storage. We are involved in the community and believe in giving back. 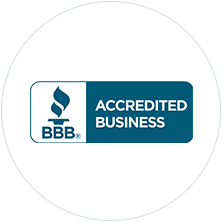 We stay ahead of our competition by reinvesting in our business. 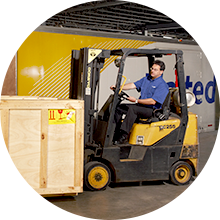 We consistently invest in new moving equipment and update our office/operations technology. We also take part in ongoing training and education, so we can perform at the highest level. 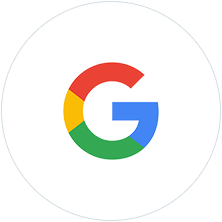 At I-Go Van & Storage, we are committed to creating exceptional partnerships with our customers/clients that enable us to provide a world-class service while upholding the highest standards of professionalism and ethics. 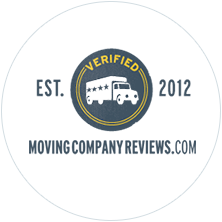 We are an authorized agent for United Van Lines, America's #1 Mover®. 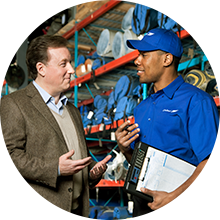 It's a position we take great pride in because it came about by truly serving our customers like no other van line in the industry. 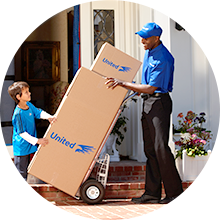 It's a position that we maintain because we know our customers expect nothing but the best from United. And that's fine, because that's what we expect of ourselves, too. Being number #1 isn't our goal... continually improving customer satisfaction is. 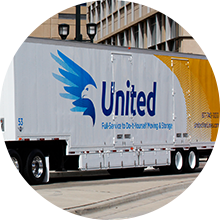 The next time you're on the move, we hope you'll consider moving with United Van Lines. 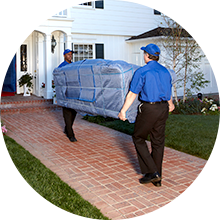 We know the moving and storage business because we are involved in it every day. 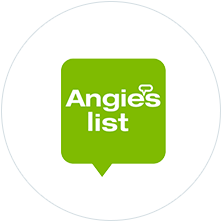 We want to educate you on the move process and make sure you are considering reputable movers who will not take advantage of you.